By the steadfast love of His heart. To give us His life. Of this wonderful Savior we know. The tiny babe the silent crèche. His child to die, that we might live." 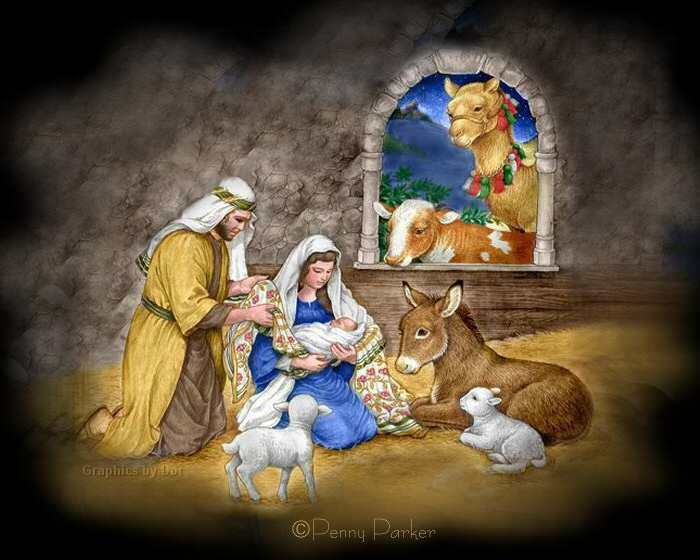 of love in your home"
Music: "Emmanuel, God With Us"
Copyright © 2003 Hamblen & Hamblen Music.